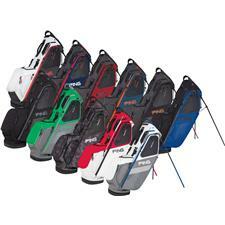 Discover Nike performance carry, stand and cart bags, crafted to meet the needs of every player, professional or beginner. 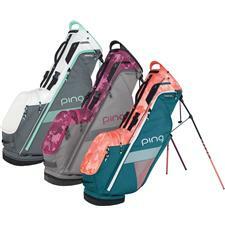 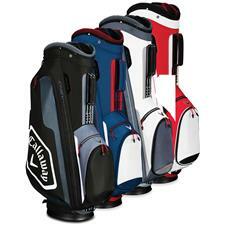 These intuitive carriers are designed with cushioned straps for even weight distribution so you can save energy throughout your entire round. 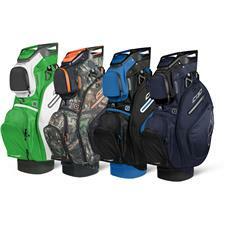 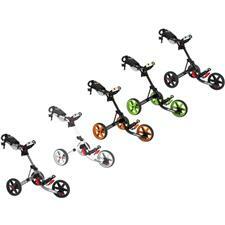 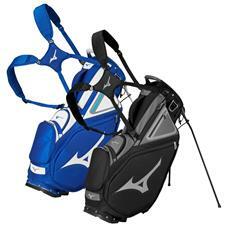 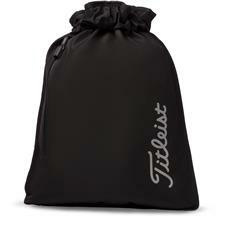 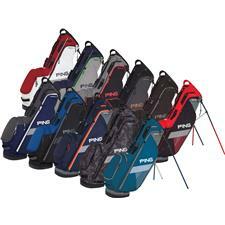 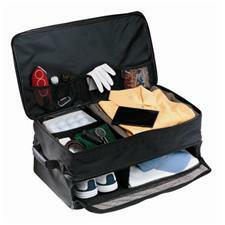 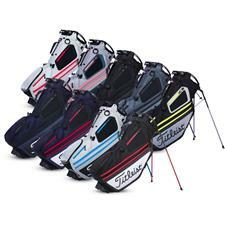 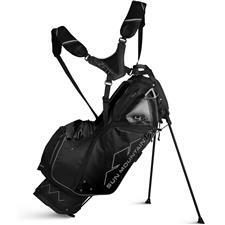 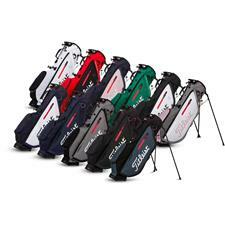 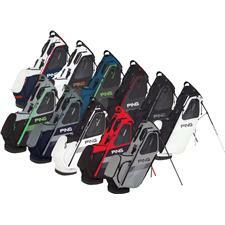 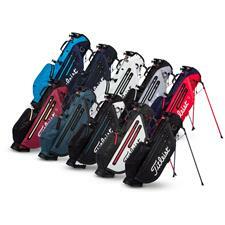 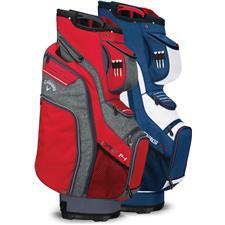 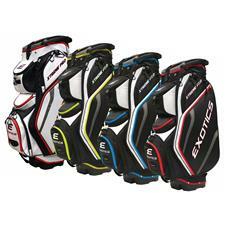 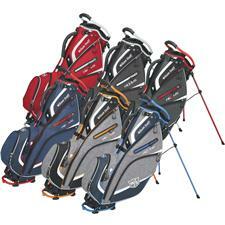 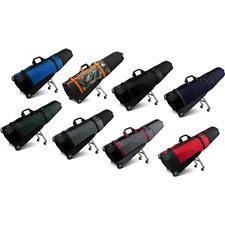 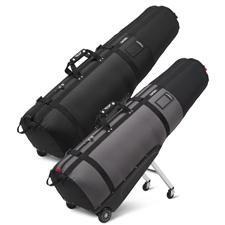 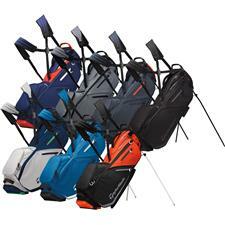 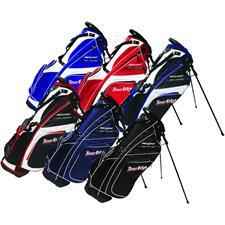 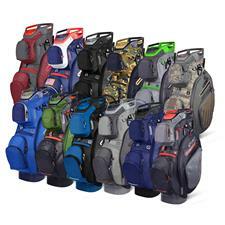 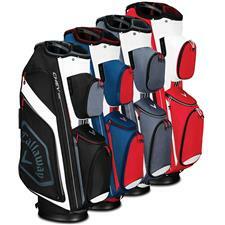 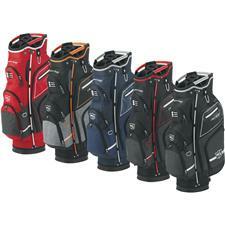 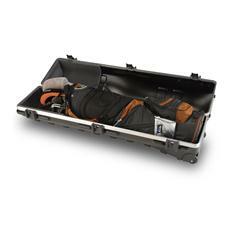 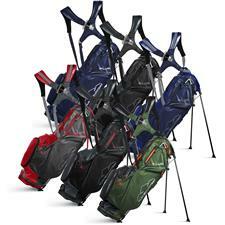 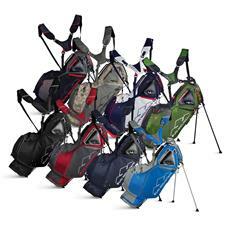 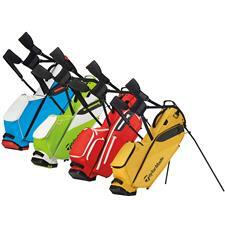 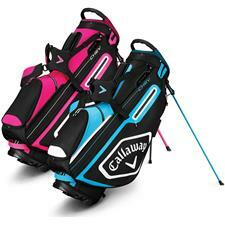 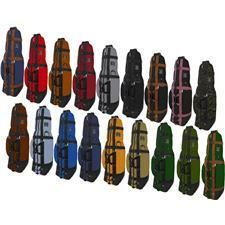 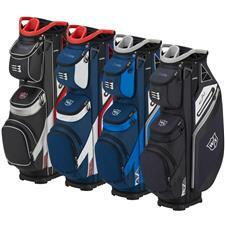 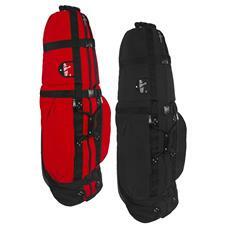 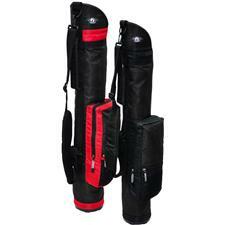 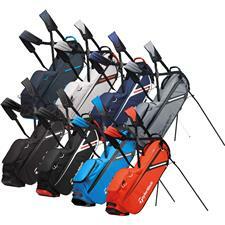 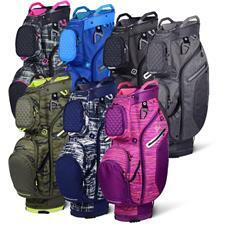 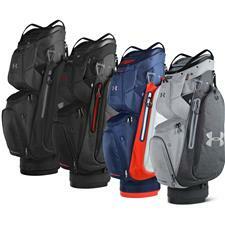 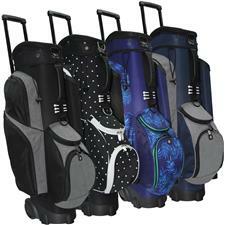 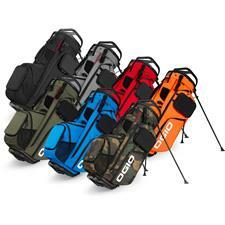 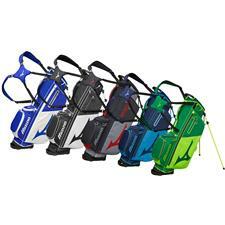 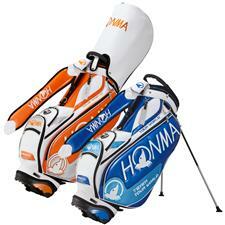 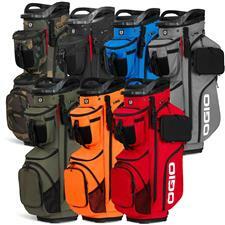 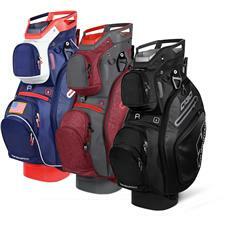 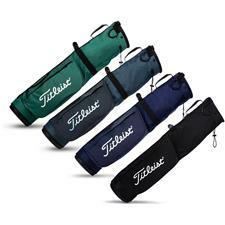 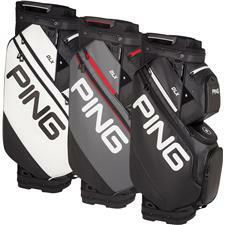 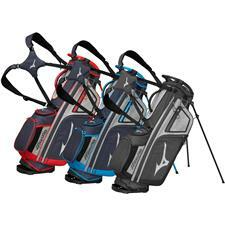 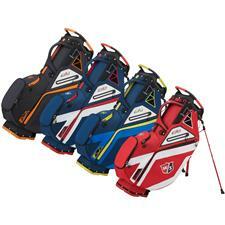 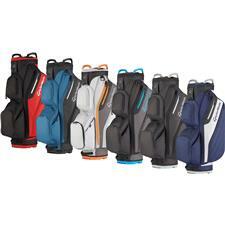 Nike Staff golf bags are resistant against the weather and keep your clubs organized, fresh and protected. 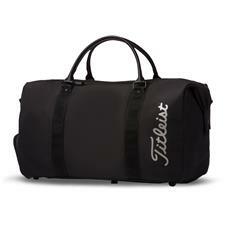 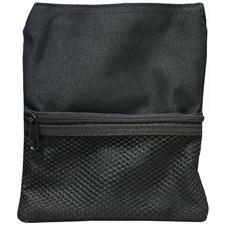 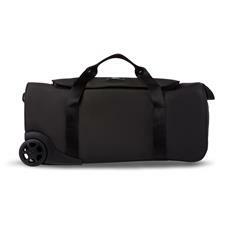 You'll also find duffel and shoe bags branded with Nike's famous swoosh. 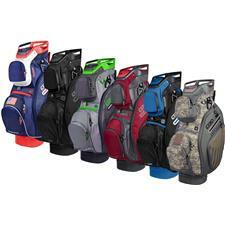 Nike Golf bags are designed, developed and manufactured using some of the most innovative techniques and durable materials in the game. 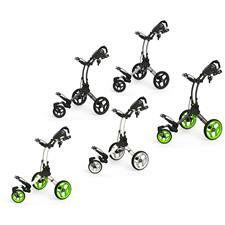 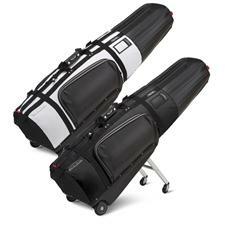 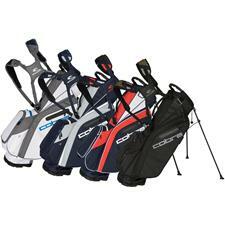 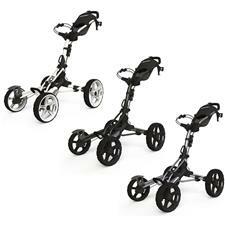 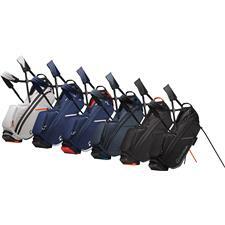 For pros and rookies alike performance Nike Golf stand, cart and staff bags feature large and small compartments made to protect your gear on the course for years to come. 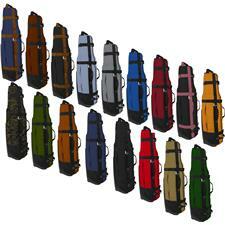 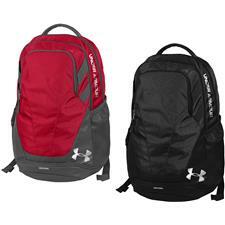 We also have a great selection of Nike backpacks, duffels and messenger bags designed with the same characteristics.